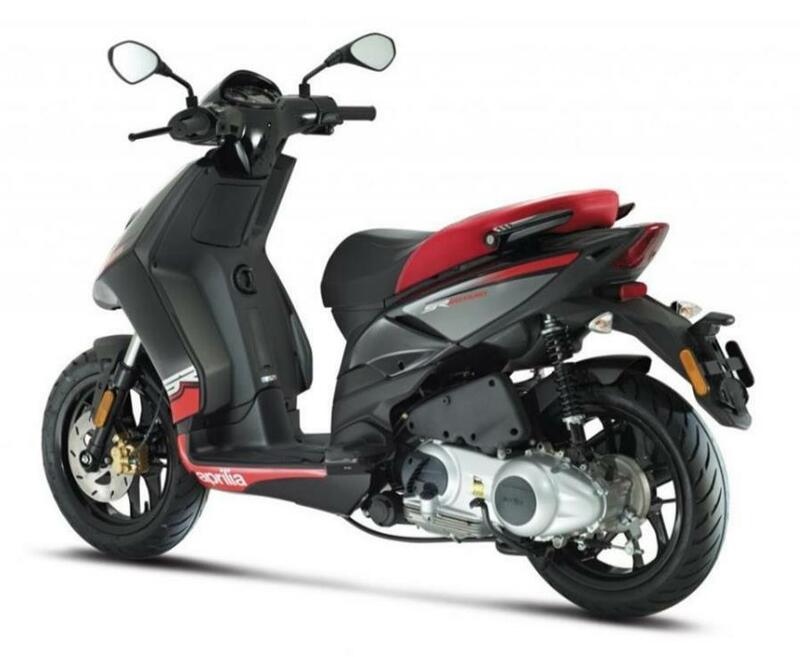 Aprilia and Paytm have joined their hands together, providing the Aprilia fans and Paytm users with an option to book the new sporty SR150 online and get 100% cashback on the booking amount. 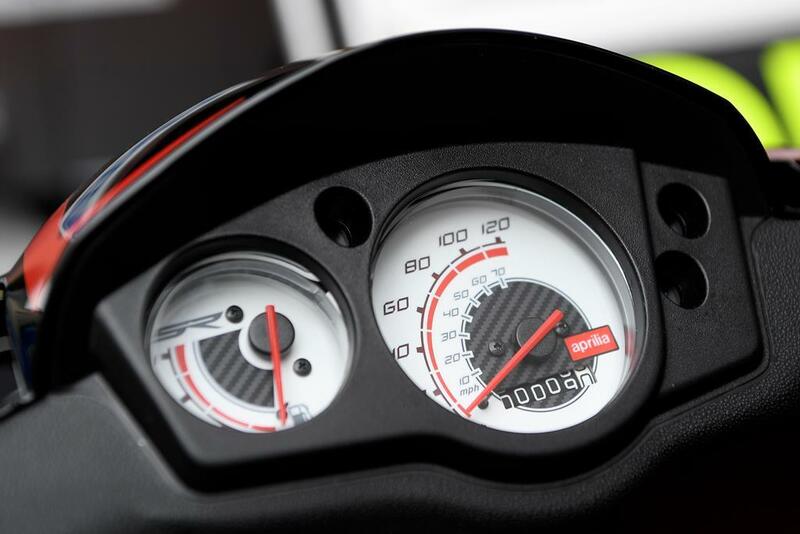 The cashback can be had with the code 'APRILIA2K' and the booking amount currently stands at INR 2,000. Aprilia SR 150 is a great product, powered by the Vespa sourced 154.4 cc engine producing 11.4 Bhp and 11.5 Nm of torque. 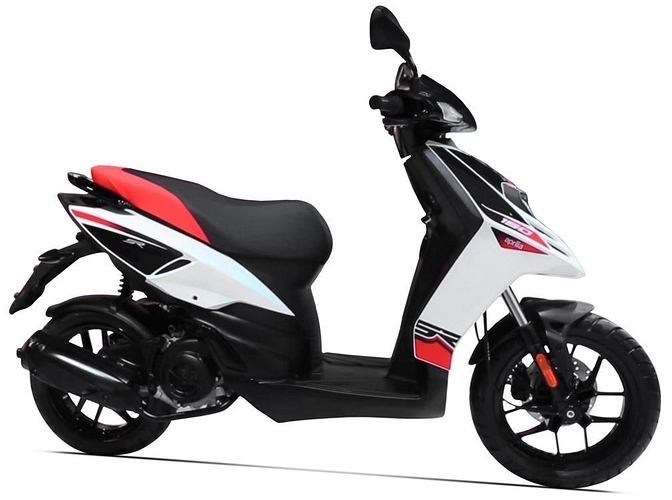 The gearbox is automatic while the scooter comes with huge 120/70-14 wheels for better grip and style. It uses a front 220 mm disc brake. The mind blowing statistics and a price tag of INR 65,000 makes the new SR150 the new superhero among scooters. Aprilia, along with Piaggio, will try its best to provide a world class experience to the new segment of Aprilia machines.